Purtroppo questa copia non è più disponibile. Di seguito ti proponiamo una lista di copie simili. 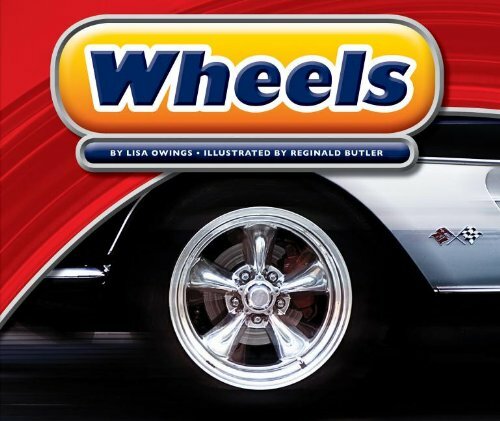 Riassunto: Introduces wheels, including how they function with axles to create simple machines, their role in reducing friction, and how they are used in everyday objects to make life easier.